We headed to Montreux today to take my parents to the train. 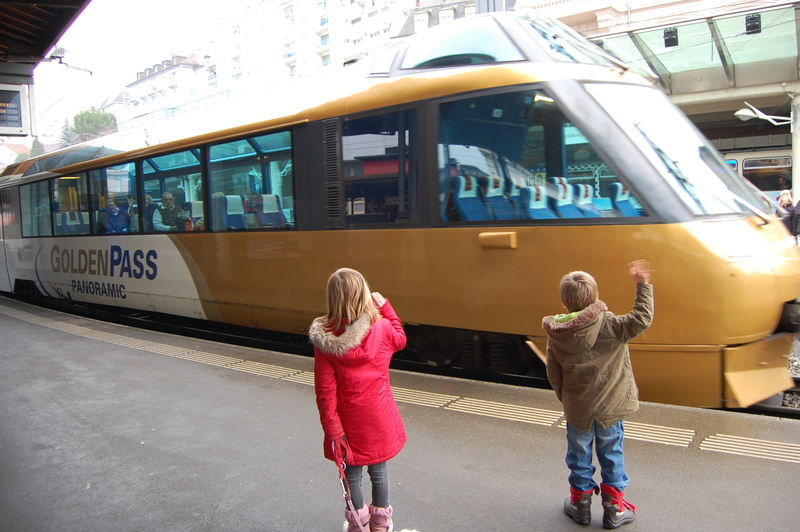 They were traveling with the Goldenpass Express to Gstaad then onwards to Bern. The children and I took the opportunity to wander around the Christmas Market and check out the Freddie Mercury statue. When we arrived in Montreux today we parked at the railway station and walked down the stairs to the Christmas Market to be greeted by some friendly faces – and that was just the animal sculptures. Freddie Mercury statue on the lakeside, where there are always flowers from fans.